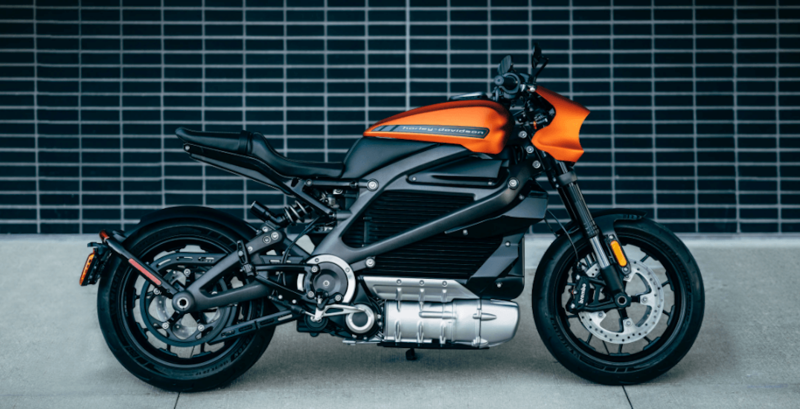 Harley Davidson is about to unleash its first ever electric motorcycle. In collaboration with Panasonic Automotive, the LiveWire electric motorcycle is said to be a high-performance motorcycling experience that is mixed with a new level of technology. 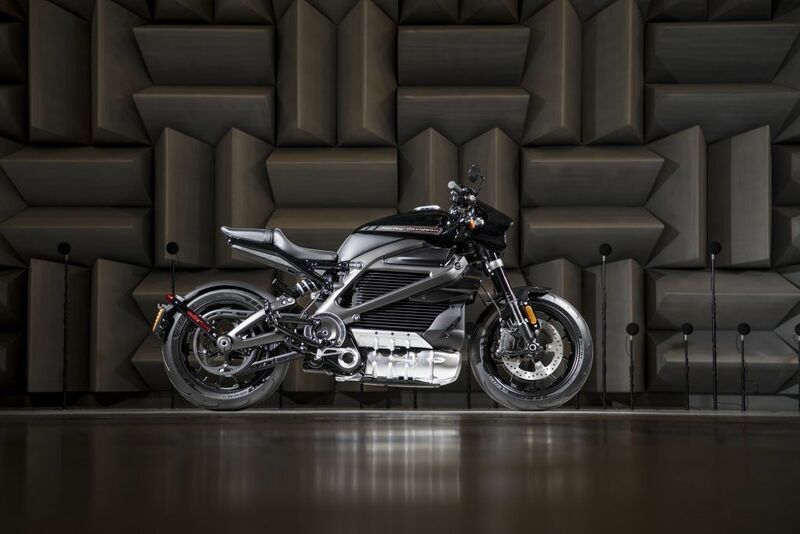 The electric motorcycle will have two ways to charge: the onboard Level 1 charger and power cord which can connect to any standard household outlet and get a full charge overnight. Or for a faster charge, riders can visit any public Level 3 DC Fast Charge station. Harley will allow riders to connect to their new electric bikes via their app, which will link to the bike’s system and give them the status of of the motorcycle. It will also allow the rider to remotely check the bike’s status, or find charge station locations. According to Harley Davidson, the motorcycle will be available in select dealerships through North America in the fall of 2019, but pre-orders begin in February. As for the price tag, these environmentally friendly rides start at $37,250. Harley’s latest bike will be released almost exactly a year after President Donald Trump asked Americans to boycott the company.